The band WAR continues to WOW fans everywhere! As one of the greatest bands of all time; WAR has sold more than 50 million albums Worldwide. 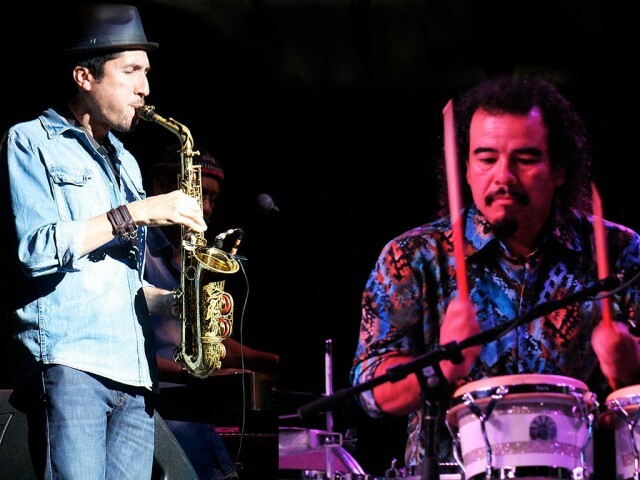 WAR performs an eclectic and entertaining mix of Funk, Jazz, Rhythm & Blues, and Rock & Roll – all fused together with elements of Latin and Reggae. 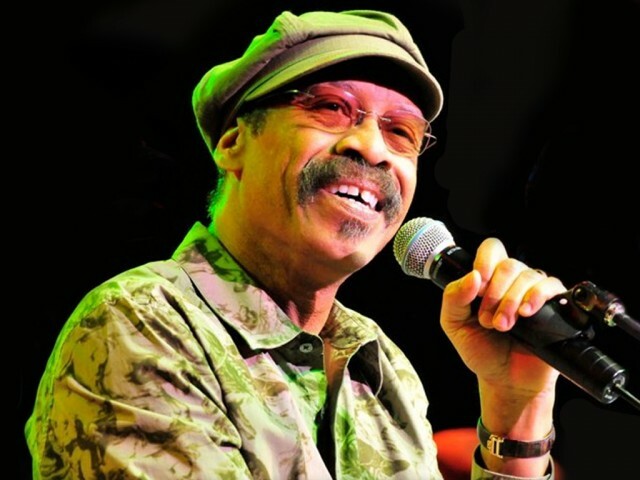 Original lead singer, Lonnie Jordan, has always been the voice of WAR and is one of the most versatile and musically talented men of the twentieth century. 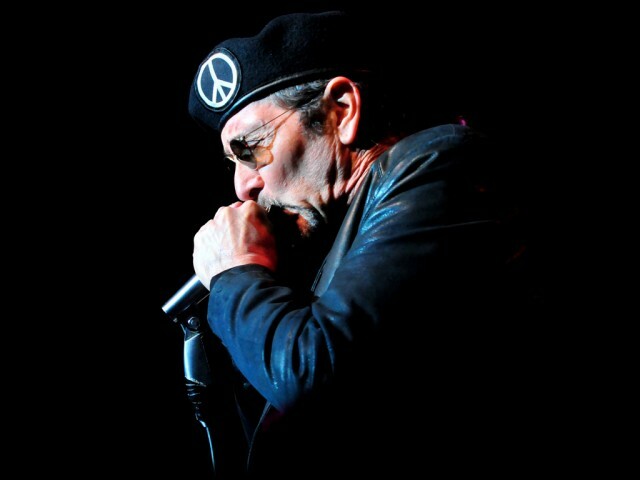 His powerful voice presides over WAR’s political, historical, and downright fun songbook. 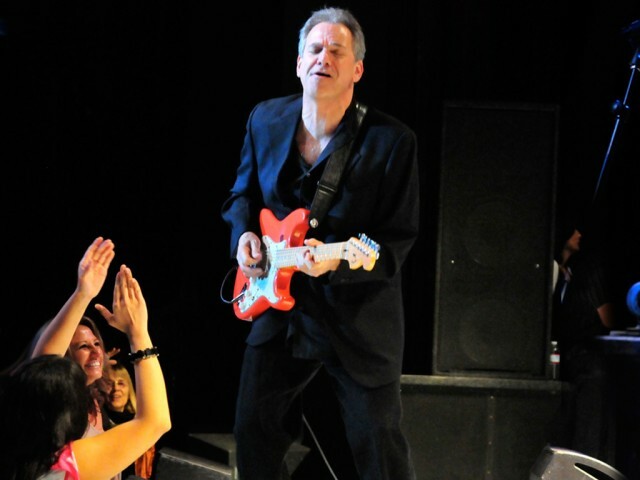 Lonnie is also the keyboardist extraordinaire and musical director of the engaging stage performances. From years on classic vinyl to modern video game soundtracks, WAR’s music is a timeless thread in the quilt of American pop culture. WAR is not a band. WAR is a Movement! Formed in 1969 this American funk band from California – known for the hit songs “Low Rider”, “Spill the Wine”, “Summer”, “Why Can’t We Be Friends?”, “The Cisco Kid”, and “The World Is a Ghetto” transcended racial and cultural barriers. WAR has been repeatedly honored with 17 gold, platinum and multi-platinum awards. Today, WAR is a permanent part of America’s pop cultural landscape and has profoundly impacted the music industry. In 2014 the “new” WAR released a new studio album titled, “Evolutionary”. Also in 2014, the band was named as nominees for induction into the Rock and Roll Hall of Fame. WAR’s accomplishments have not been limited to the 60’s and 70’s. 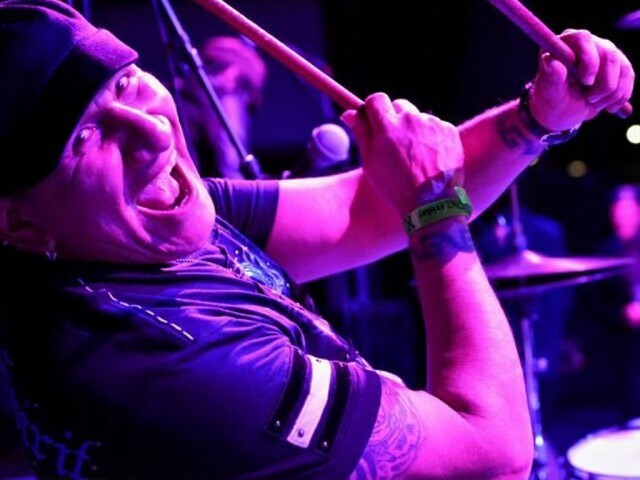 Over the last few years WAR has been quite busy performing live on stage and on popular programs with Cheech and Chong to George Lopez to Jimmy Kimmel. The band can boast over 1,000,000 digital downloads and 100,000 CDs sold each year. 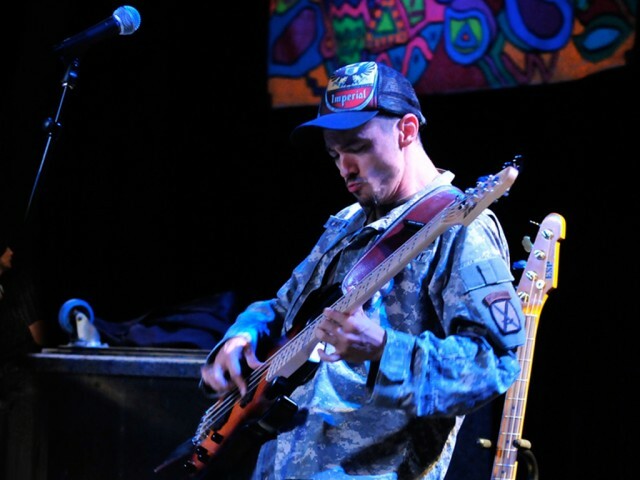 WAR has had a profound influence on contemporary American music and has been embraced by media around the world. 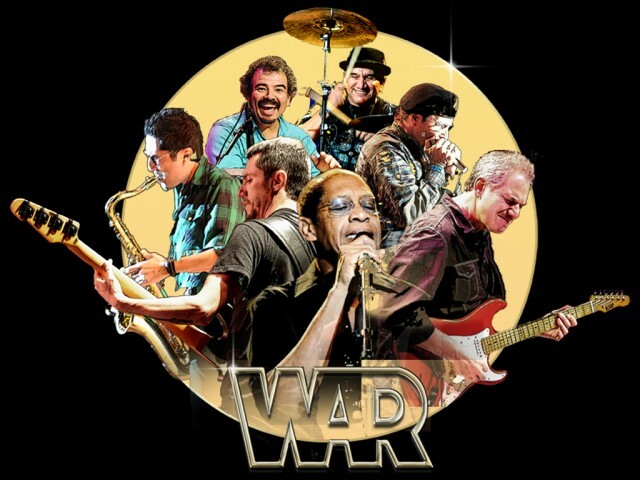 Funky, fun, iconic and talented, WAR will definitely bring audiences to their feet dancing and singing along. 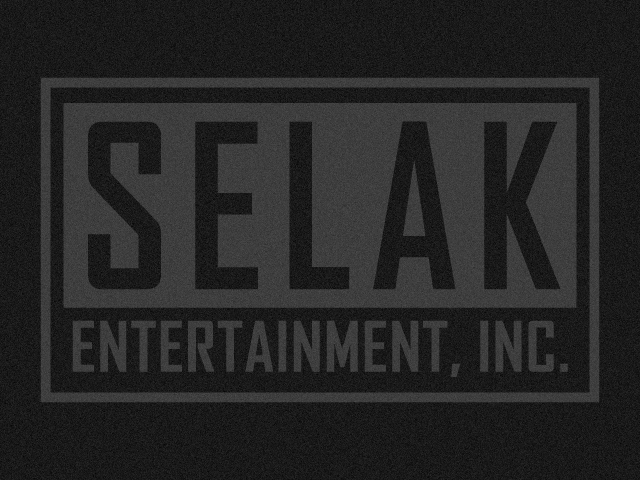 Their extraordinary and famous music is perfect for big music festivals, casino showrooms, concert halls, and events for those who appreciate a great time!